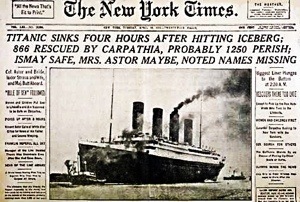 Since 1851 The New York Times has been springing the news before others can scoop the story. It has extended the long arm of the law by helping expose frauds and investigating political corruption while at the same time informing and uniting a community. It has also served many citizens as the Swiss Army knife of the newspaper world. Acting as an umbrella for some, insect swatter for others, and of course, restroom reading and air purification fan. There’s little the New York Times can’t do.